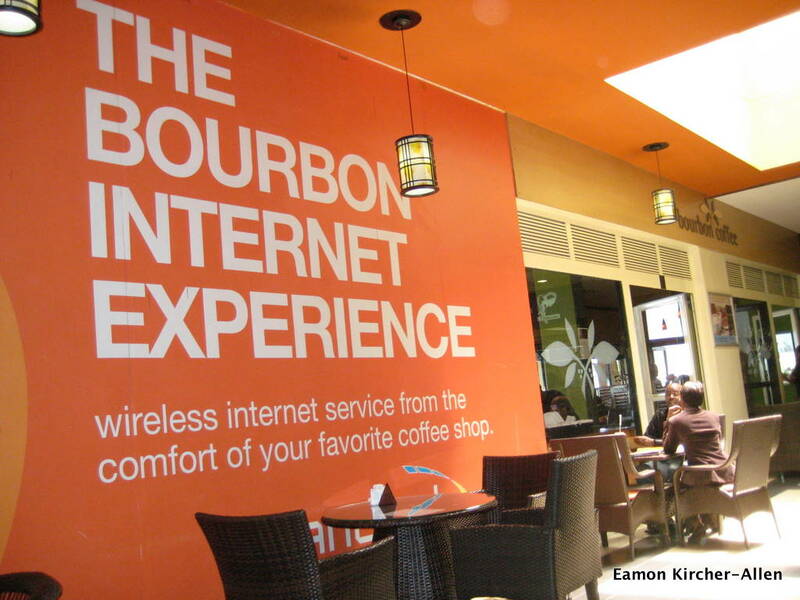 Will Rwanda become East Africa’s WiFi hotspot? This was the subject of my just-published report from Kigali, appearing on GlobalPost. KIGALI, Rwanda — If your last exposure to this East African country was the movie “Hotel Rwanda,” you have some catching up to do. In the 15 years since the genocide of 1994 brought Rwanda international notoriety, the country has been on a development tear. It is orderly and calm; this year, the World Bank ranked it as the top pro-business reformer in the world. Now, Rwanda is attempting to position itself on the cutting edge of tech in East Africa. There are plans — none completed so far — to provide a network of fiber optic cables, citywide WiFi in the capital, and one laptop for every child in the country by 2020. Some foreigners in the capital scoff at the idea — Rwanda is a very poor country, and it’s still easier to get online in some neighboring countries. I hope so! How hard can it be?